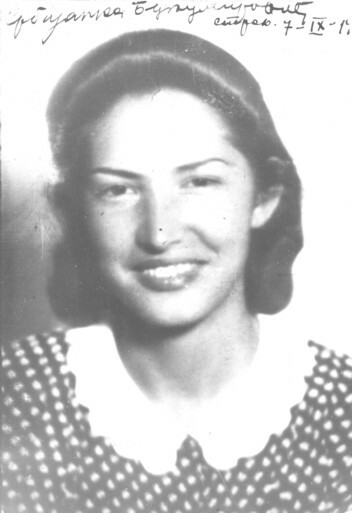 Srbijanka Bukumirovic (1920 - 1944) was a student of medicine, a participant of the resistance movement in occupied Belgrade in the Second World War. She was killed, with her sister Jovanka, in the Banjica camp just before liberation. She was born in 1920 in the village of Šetonje, near Petrovac on Mlavi. She originates from the revolutionary family Bukumirović. As a student of the Faculty of Medicine, together with her brother Miroslav, a law student, she joined the revolutionary student movement at the Belgrade University. She participated in various political actions and demonstrations by the Communist Party of Yugoslavia (KPJ). Because of its revolutionary activities, several times she was arrested and persecuted by the police. 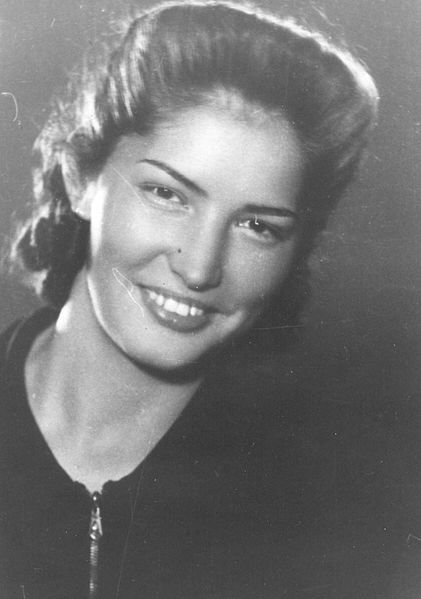 After the April War and occupation of the Kingdom of Yugoslavia in 1941, she actively participated in the organization of the resistance movement in occupied Belgrade. 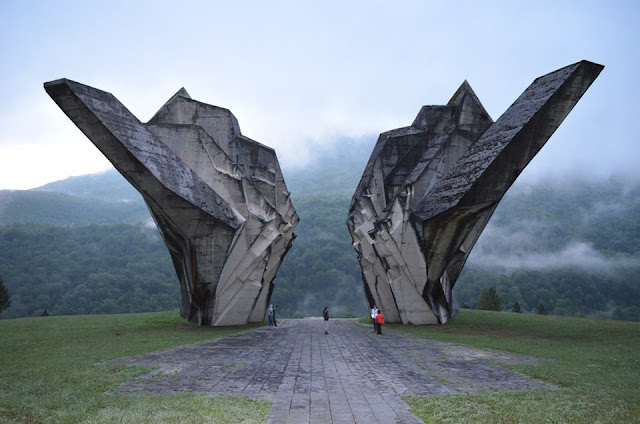 By party assignment, she worked in the technique of the Provincial Committee of the Communist Party of Yugoslavia. She often received the couriers of the District Committees and the Partisan Detachments, mailed them and accepted material and reports to the Provincial Committee. 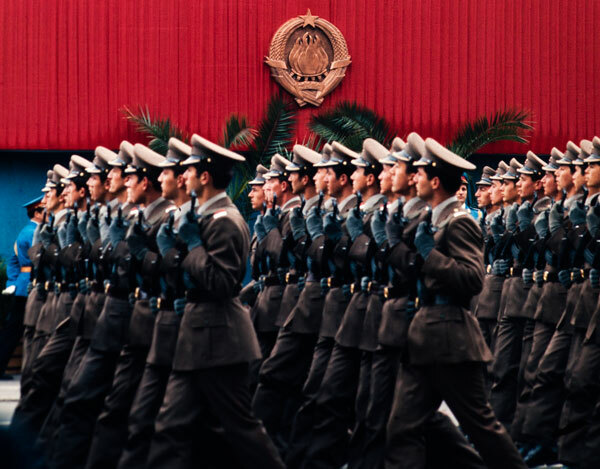 In addition to his brother, who was a member of the Regional Committee of the Communist Party of Yugoslavia and a participant in armed actions and diversion, Jovanka's sister joined. She also performed courier duty for the Provincial Committee. Relatives of the detained camp prisoners in front of the Banjica camp. In the summer of 1943, Srbijanka and Jovanka, on behalf of their sister Ružica Bukmirović-Đurović, rented the house in Mokroluška Street No. 7 for the purposes of the KPJ and the NOP. In the house, there was built a shelter for hiding party officials and illegal material, and also there were often held sessions of the Provincial Committee of the KPJ for Serbia. In October 1943, agents of the Special Police were able to arrest Vasilije Buha and Vera Miletic, members of the National Liberation Movement in Belgrade, who after the torture disclose all the people they knew. This was followed by the arrest of a large number of KPJ members, NOP activists, and sympathizers. As part of this action, police raided the house and Srbijanka and Jovanka and they are arrested, as well as their sister Ruzica. Before the investigators, they bravely held and did not say a word. 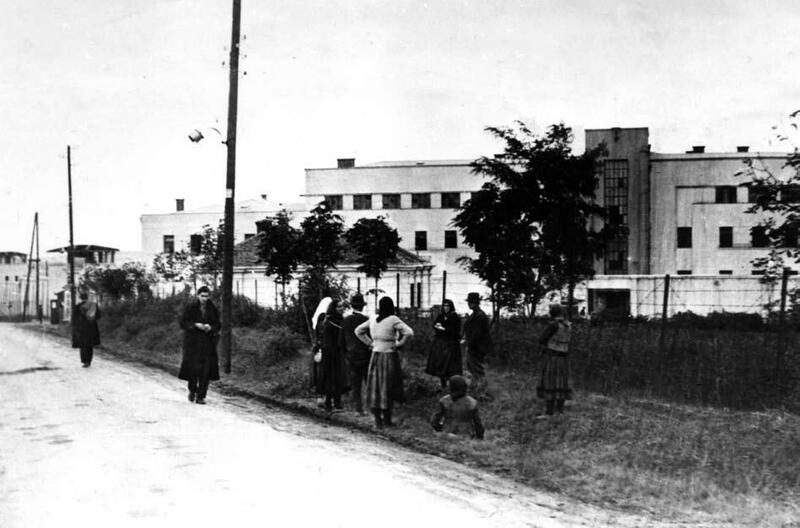 They were therefore transferred to the Banjački camp. 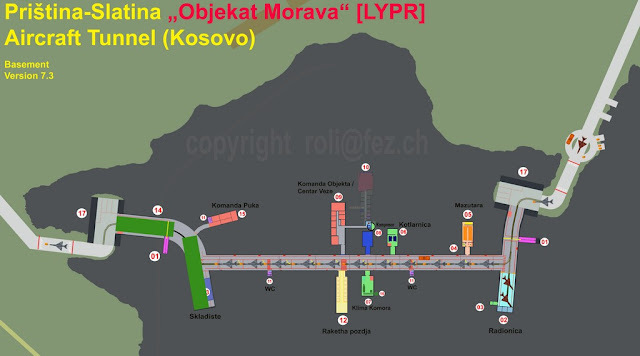 Srbijanka and Jovanka were then marked with prisoners of the first, and Ružica of the second category. 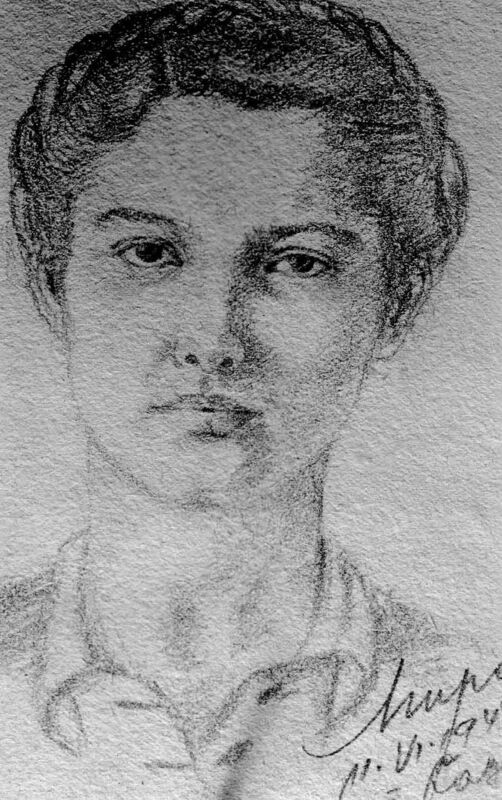 The portrait of Srbijanka Bukumirovic was drawn on June 11, 1944, in the Banjica camp. The author of the drawing is Mira Jovanović Jaza, Banjički inmates, shooting on September 11, 1944, in the Jewish cemetery. Both sisters were shooting by the quisling Serbian State Guard, just before the liberation of Serbia. 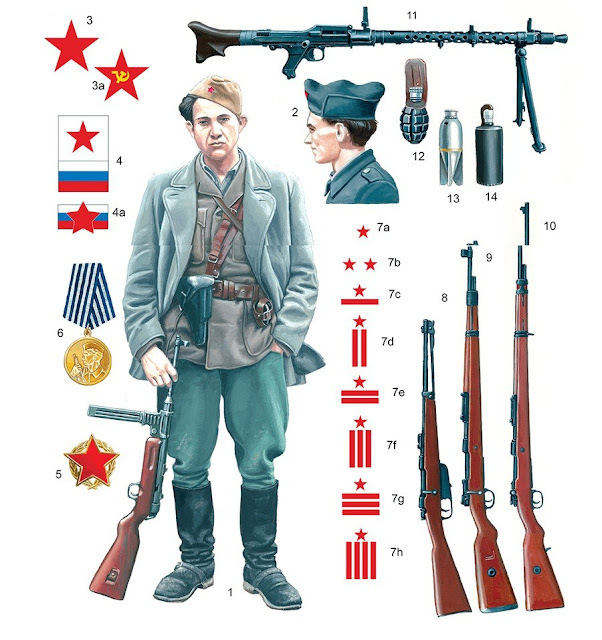 September 7, 1944, Srbija Bukumirovic was taken to a shooting at the Jewish cemetery, along with 12 other communists. After the liberation of Yugoslavia remains sisters Bukumirović were transferred and buried in the Alley of the fighters of the National Liberation War at the New Cemetery in Belgrade. Here is buried and their brother Miroslav, who in May 1942, committed suicide in the police and which was declared a national hero.